Modern Santa Claus. 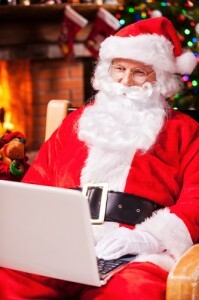 Cheerful Santa Claus working on laptop and smiling while sitting at his chair with fireplace and Christmas Tree in the background. Photo courtesy of Shutterstock. Job hunting can be stressful during the holiday season. Between parties, family gatherings and other personal commitments, it’s hard to stay focused on finding a job. If you’re like many job seekers, you’ve probably put your search on hold until after the New Year. After all, employers aren’t hiring during the holiday season, right? Wrong. The holiday season is actually a smart time to search for a job. 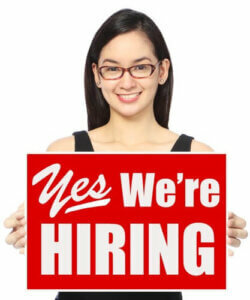 In fact, more than two-thirds of employers have more openings available during the months of November and December. 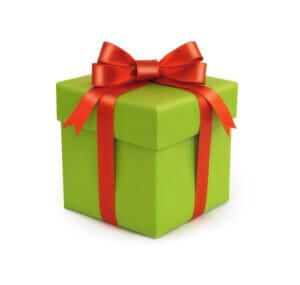 A green gift box with a red bow and ribbon. Photo courtesy of Shutterstock. While looking for recent graduate jobs, think about getting some extra cash and a little work experience on the side this holiday season. The following post features some top seasonal jobs in 2013. The holiday season is filled with stress. Family gatherings, crowded shopping malls and 24/7 Christmas music on the radio are just the tip of the iceberg. But the one thing that should combat this stress — lots of time off from work between Thanksgiving and Christmas — has the potential to be even more stressful than being at the office. It’s no secret the economy hasn’t been stellar the last few years. That has led to many layoffs, which has resulted in surviving employees wearing many more hats and doing jobs that didn’t used to be theirs. That’s why a week off is nice in theory, but in reality it often means you spend the week(s) before your vacation cramming in two weeks of work. 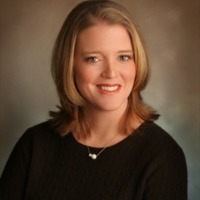 Will the 2011 holiday shopping season bankrupt retailers? There’s a new brand of holiday shopper.